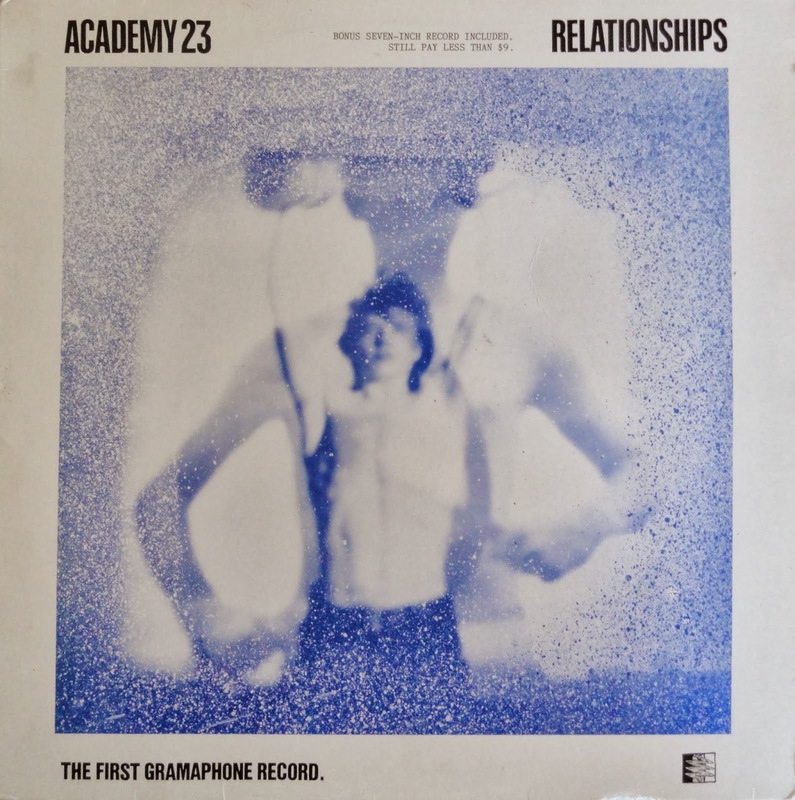 MUSIC NOT NOIZE: ACADEMY 23 - Relationships LP + 7"
After THE APOSTLES, Andy Martin and Dave Fanning went on to do ACADEMY 23. 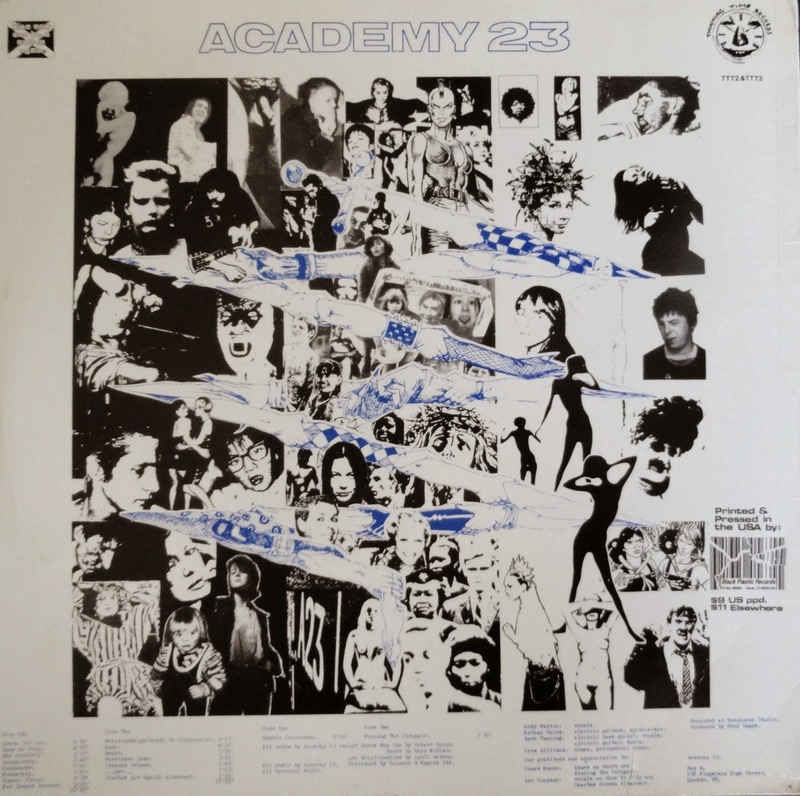 It's much in the same vein - self recorded, innovative, thought provoking punk with those signature guitar parts, and emanating a feeling of a need to create and release, though ACADEMY 23 shows them experimenting a little bit more. This album features a strong theme of Andy speculating on the alienation of being a gay man, particularly in songs like "The Outsider," "Simon: Sleep," "Forbidden Love," and "Winning Struggle." 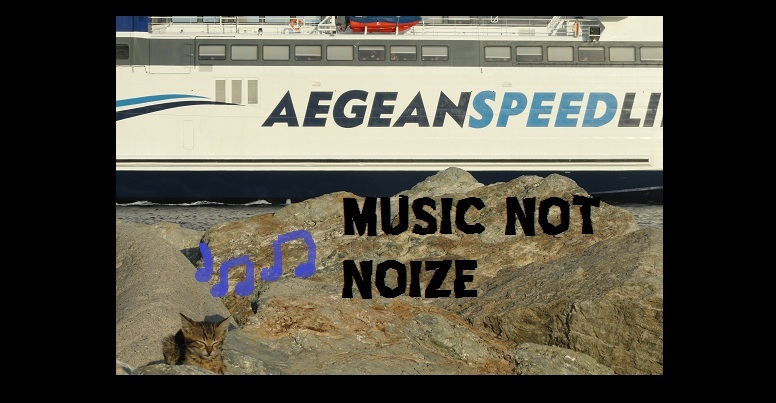 Smart, courageous, and thoughtful punk songs that don't bother to stick to any formula. This LP came with a bonus single, which is included in the download.